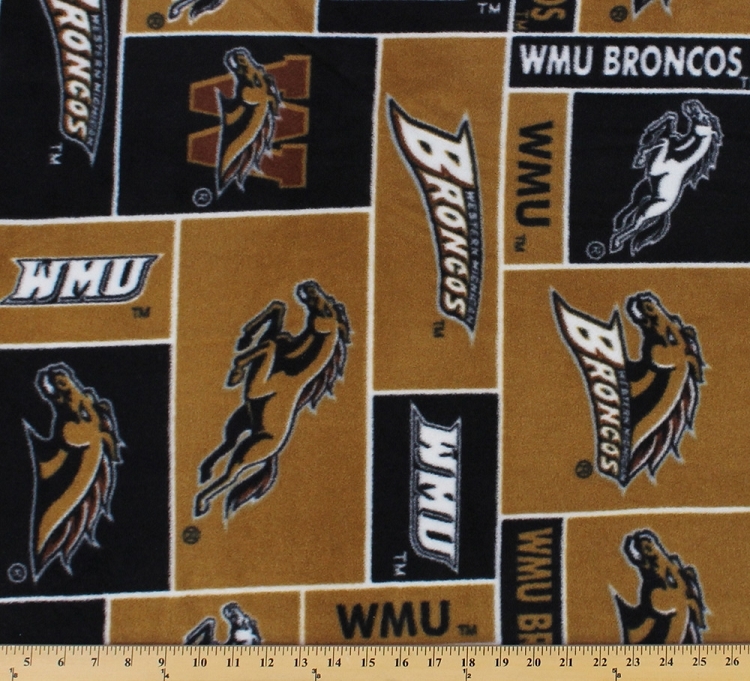 Great for blankets, scarves, apparel, bedspreads, wall hangings, hats, jackets, sweaters, PJ's, pillows, totes, etc. Great gift idea for graduates and alumni. This fabric is for individual consumption only. Any unauthorized use of this fabric is prohibited and illegal. Limit 10 yards per order. Not intended for children's sleepwear.